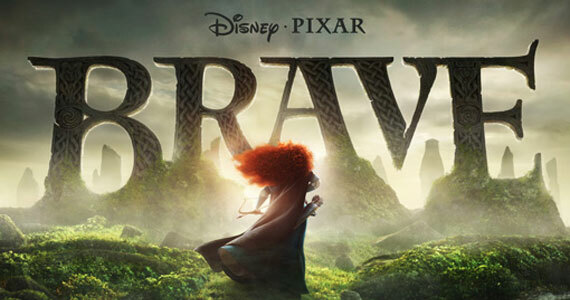 New TV Spot For Pixar’s “Brave” Debuts. | The Cineaste's Lament. ← A New “GI Joe: Retaliation” Trailer Comes to TV. New TV Spot For Pixar’s “Brave” Debuts. This entry was posted in Animation, Family Films, Film News, Trailer Trash and tagged Brave, Brave trailer, Craig Ferguson, Emma Thompson, Kevin McKidd, Robbie Coltrane. Bookmark the permalink.